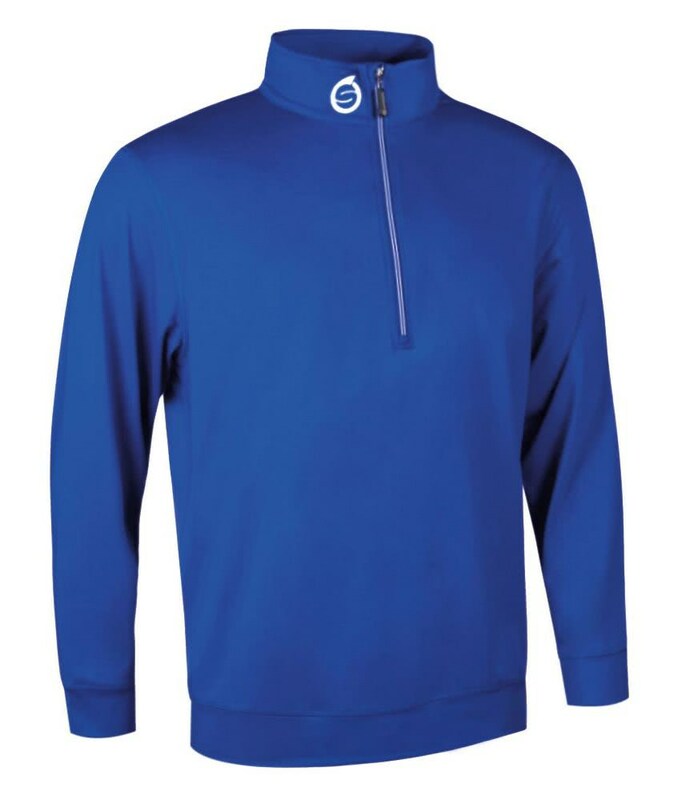 The Sunderland Pyrenees Stretch Mid Layer Top is a brilliant comfortable alternative to the traditional jumper. 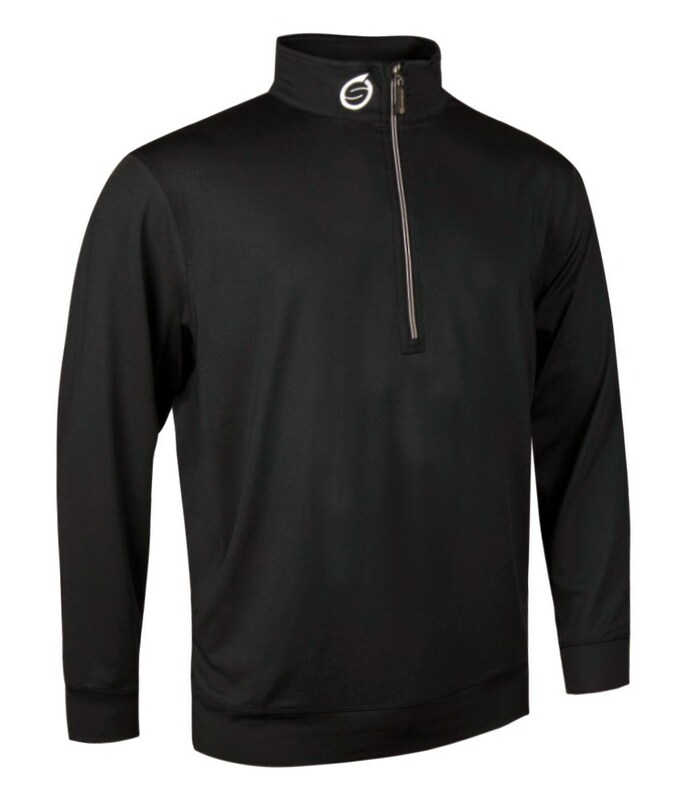 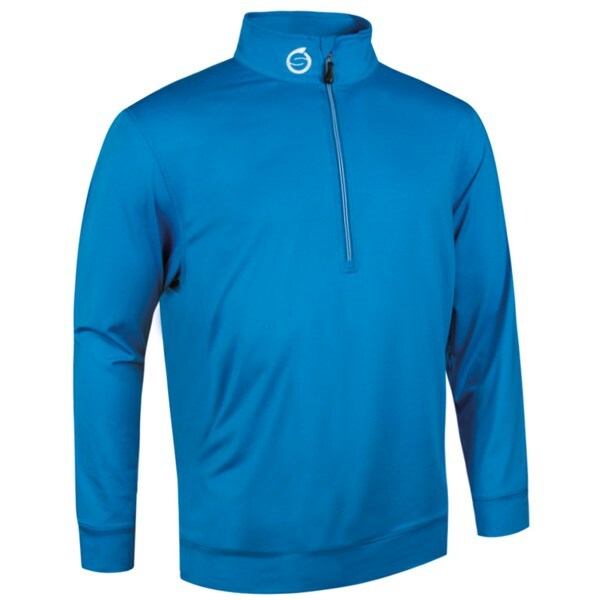 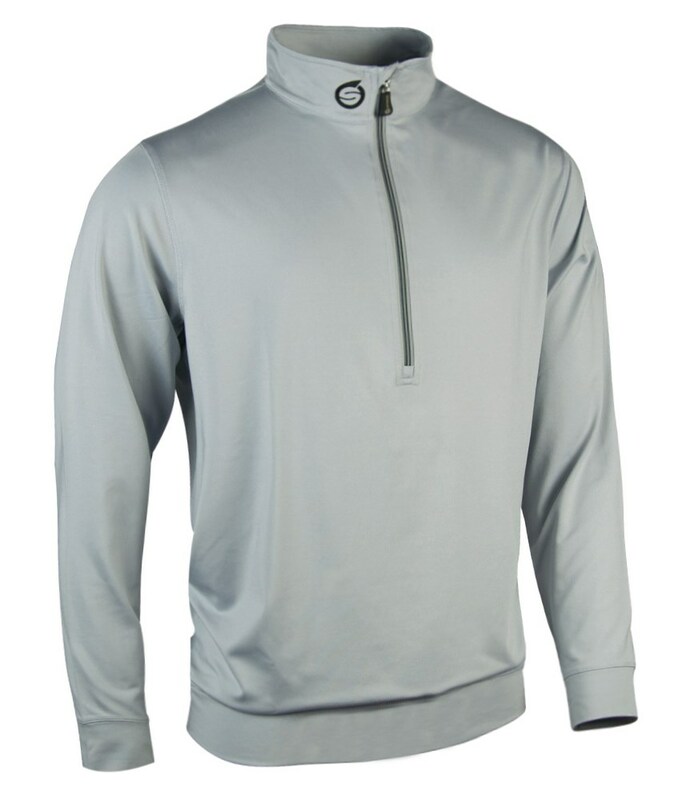 Made from a polyester elastane construction that makes up the four-way stretch fabrication which will increase your natural motions and leave you feeling totally unrestricted while on the golf course. 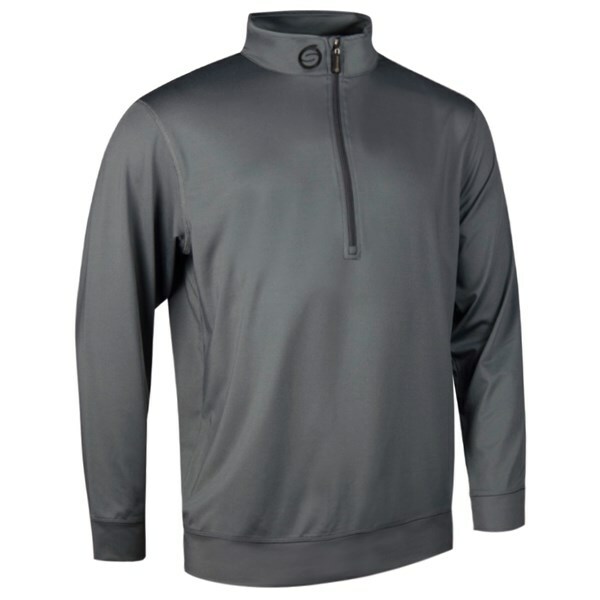 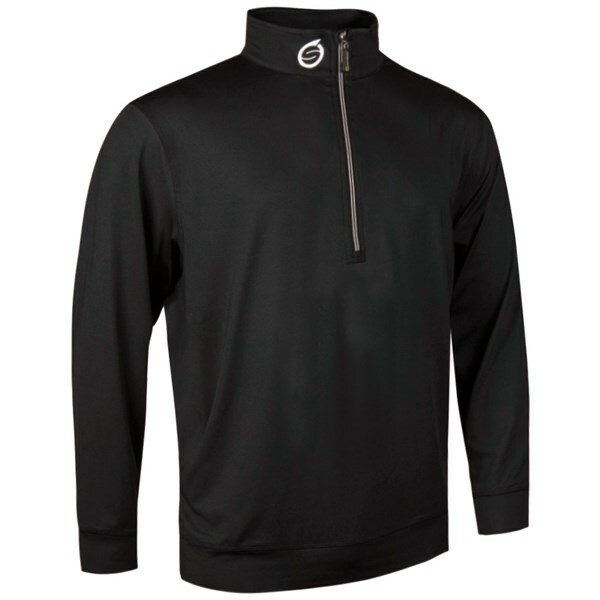 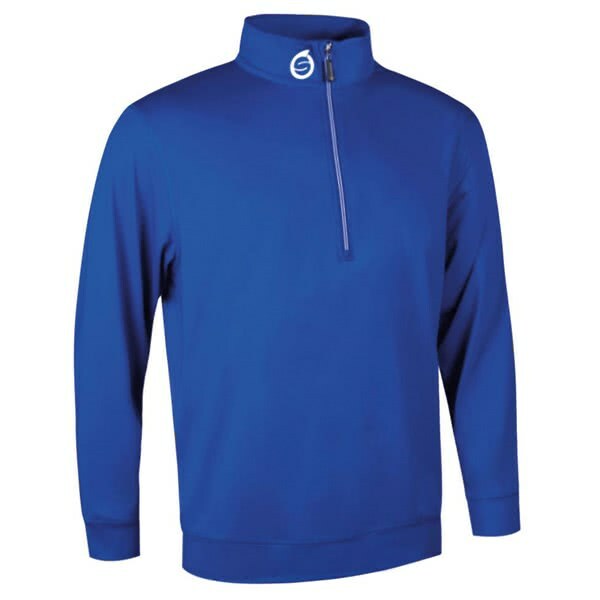 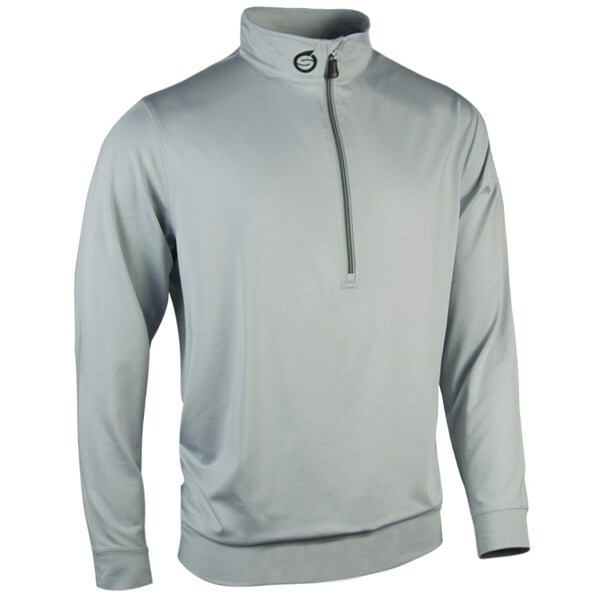 This athletic style fit is comfortable and has been designed to keep you warm and insulated as a mid layer top that can be worn as a overtop or under a jacket in colder conditions. All year round performance is guaranteed with the Sunderland Pyrenees top as it has breathable properties as well to help control sweat and keep you cool when you need to wear the top during the warmer months.